Effective September 10, we are updating our browser requirements for security reasons. Minimum requirements are Chrome 30, Firefox 27, Internet Explorer 11, Microsoft Edge 11 or Apple Safari 7. A better way to order your products online. 100% free. Over 20,000 eyecare providers log on to VisionWeb to place product orders with over 400 connected labs. 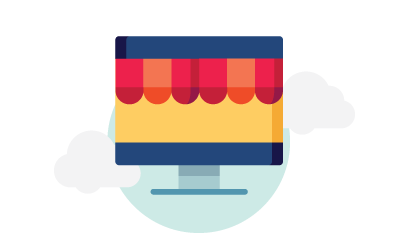 We make product ordering simple for practices of all sizes, and best of all, it’s free. Everything your eyecare practice needs for efficient claims management. With our new and improved clearinghouse solution we have the tools your practice needs to have better control of your claim filing process. Starting with eligibility all the way through claim payment you can easily manage the entire claim cycle in one location from almost any practice management solution or directly from our site. Practice management and EHR software for your busy eyecare practice. Uprise practice management and EHR gives you the ability to manage your practice through one comprehensive solution. 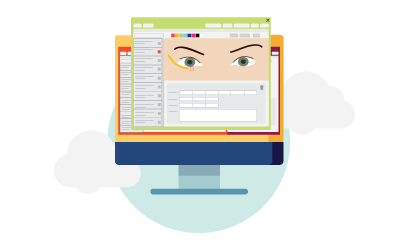 You’ll get a cloud-based, flexible solution that was designed to streamline every corner of your eyecare practice.